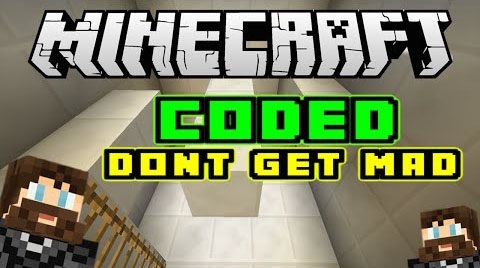 CODED: Don’t Get Mad map is a Parkour map. 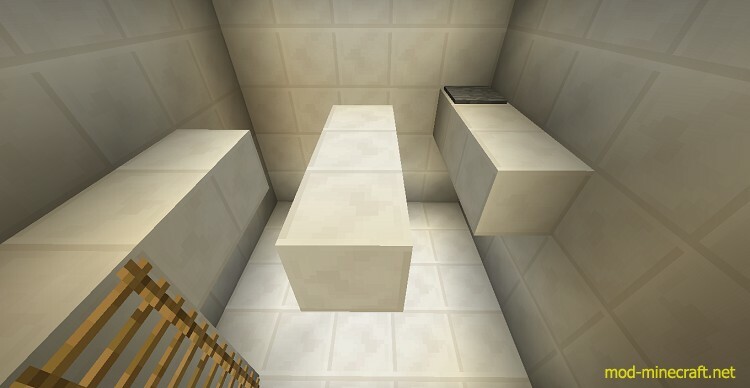 You will be parkouring through different chambers. 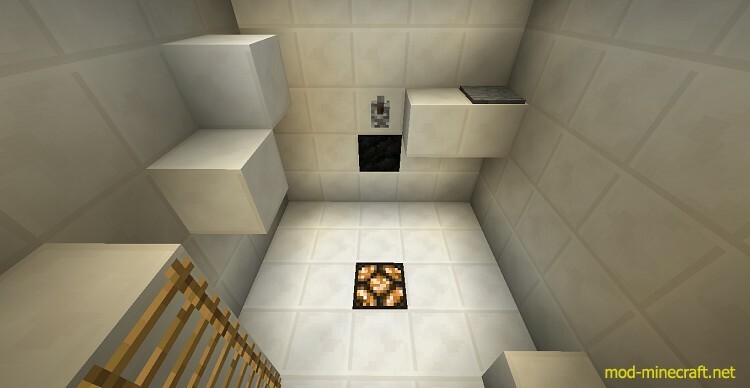 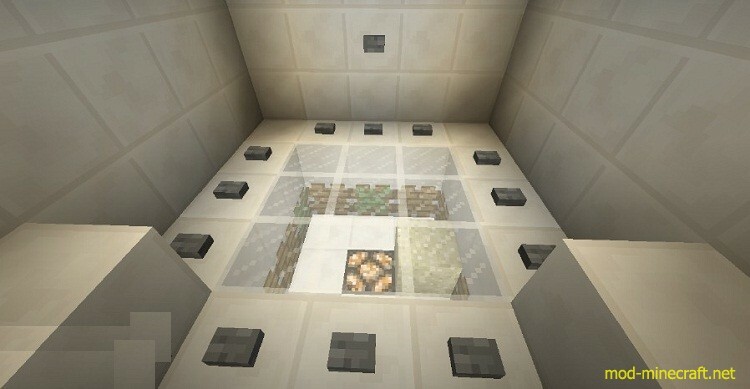 Some contain puzzles, some don’t, but all have one thing in common: it won’t be easy to find the end.